Whether or not you ever plan to pitch a business to the Sharks, the show is a great learning experience. Watching a business owner’s funding disappear as one potential investor after another drops out teaches you that knowing a company’s key performance indicators (KPIs) can be the difference between success and failure. Shark Tank is produced with extra theatrics for the sake of entertainment, but the Sharks’ mentality is—or should be—true to all investors, even you. If you’re considering buying or investing in a business, you need to place the same emphasis on critical KPIs that the Sharks do. 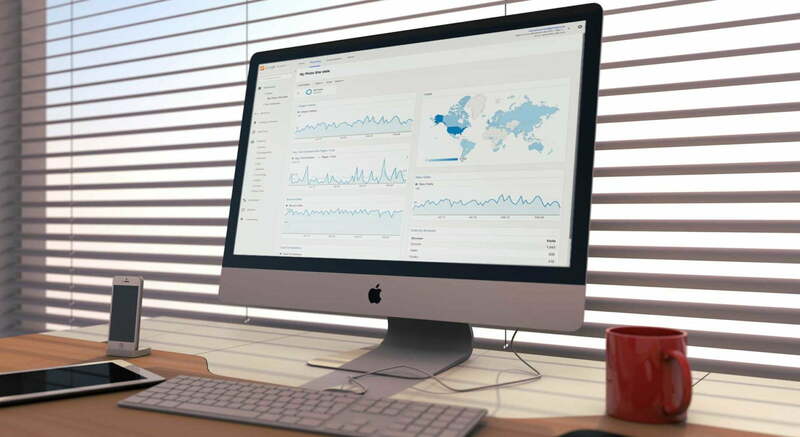 What are KPIs and why are they important? 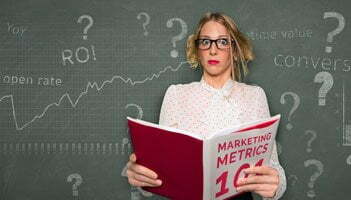 KPIs are metrics used to gauge business success. These metrics are often used to track progress toward strategic and operational goals, and also to compare performance against the competition. 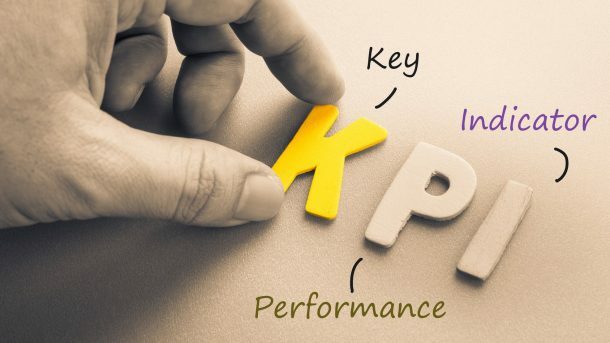 If a business has set goals for the next year, or the next five years, KPIs can help the company take a meaningful look at how to achieve those targets; they also promote accountability. 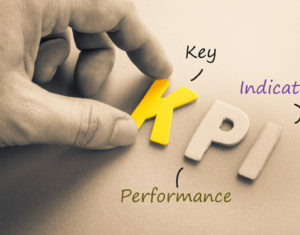 Whether the KPIs are business wide or specific to a particular department, they can be used to encourage ownership of performance and recognize strong contributions. Which KPIs do you need to understand? 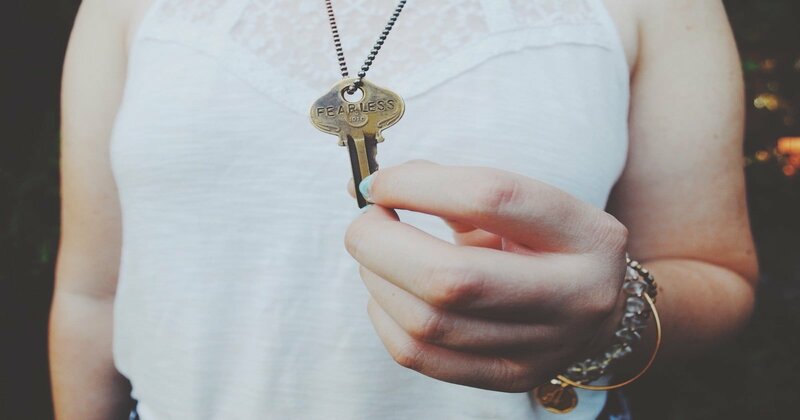 The list of KPIs is long and new ones get created every day. Some KPIs might be more applicable to some businesses or industries than others. Monthly active users, for example, is a valuable KPI for app developers and other tech companies, but isn’t particularly useful in other sectors. More general KPIs are applicable across industries; these include financial (sales) or nonfinancial (customer satisfaction). Customer acquisition cost. Your cost of customer acquisition is the amount of money you spend on sales and marketing in order to acquire a customer. This number indicates the efficiency of marketing efforts and is calculated by dividing total acquisition costs by the number of new customers over a specific period. Costs vary by industry. A retailer might spend $10 to acquire a new customer, while a financial services company might spend as much as $200. Research acquisition cost averages for the industry of the business you’re interested in to find out if it is overspending. If the company you’re looking at is spending too much, consider the options of refining the marketing strategy and more efficiently allocating the budget. Customer retention rate. Most businesses can’t survive on one-time sales. They need to retain customers who come back regularly for goods and services. A business with a high customer retention rate indicates a quality product and effective support that satisfies customers. On the other hand, a low retention rate (or conversely, high attrition) could indicate a need to take a closer look at the product line and/or the support services offered pre- and post-sale.